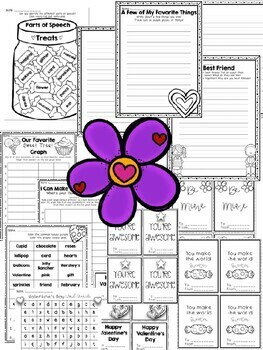 Print & Go Valentine's Day Treat Activities! 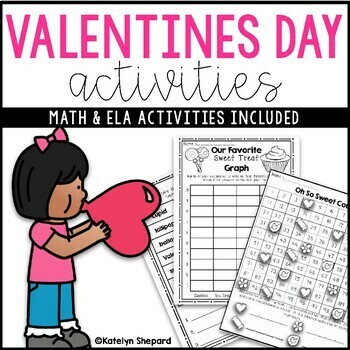 Need a quick print & go bundle of activities for Valentine's Day? Here you go! 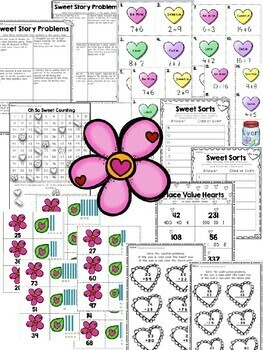 - 1 Ready to go Sweet treat graphing sheet "What is your favorite sweet treat?" to ask 10 classmates and graph. - 1 I can make a bar graph "What is your favorite flavor of ice cream? 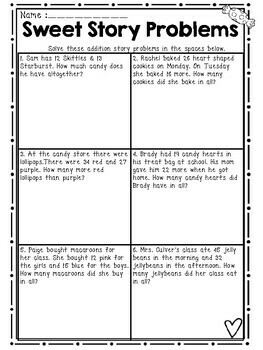 Where students will first come up with 4 flavors and then ask classmates in order to graph their results. - 2 Quick write writing pages " A Few of My Favorite Things" & "My Best Friend"